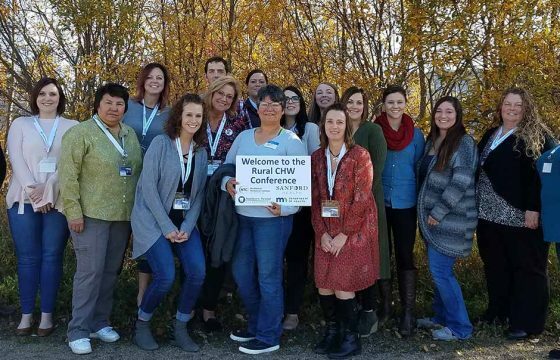 A group of 16 current Community Health Worker program students and program alumni gathered for a group photo following Northwest Technical College’s Second Annual Community Health Worker Conference, held Oct. 20 at the Bemidji Eagles Club. The day-long program featured four NTC alumna among its speakers and presenters. Health care is more complex than ever. Learn to educate, advise and reassure others. 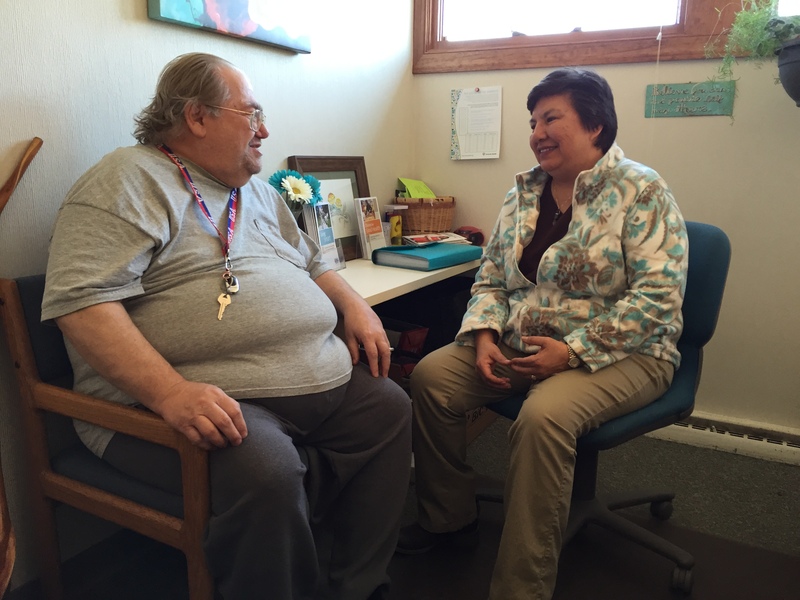 As a community health worker, you will provide the first line of support for people in need of assistance with health care and social services. NTC’s Community Health Worker program will prepare you to serve in a variety of health care organizations. You will gain the knowledge and skills needed to help your community increase and improve access to health care, improve access to health care for racial and ethnic minorities, improve quality of care for the chronically ill, promote healthy communities and educate families about access to and use of health care coverage. 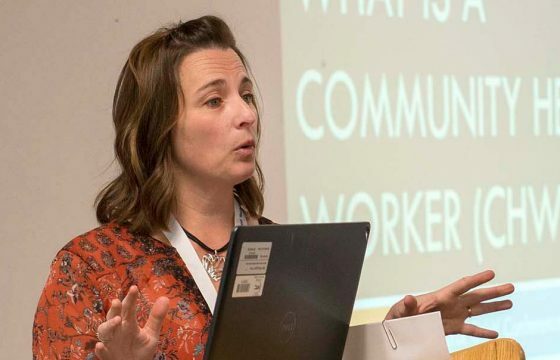 Community health workers perform a broad range of health-related functions and play an important role in bridging the gap between cultures and health care systems. Read this printable flyer to learn more about career opportunities available through NTC’s Community Health Worker program.